OK. Your traffic philosophy should be very simple and fundamental. 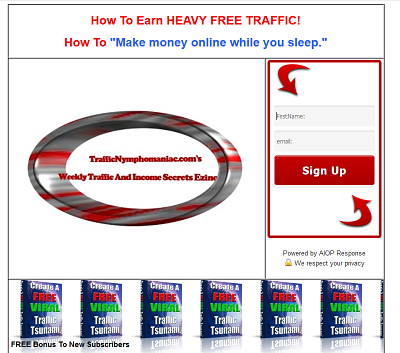 Develop a wide and deep arsenal of free traffic methods so that you will always have a steady stream of traffic no matter what trends develop or die out. The key to making this internet marketing strategy work can be summarized in three words: Develop and Maintain. Once you establish the original traffic flow you must sustain and maintain the flow by continued contributions. BizSugar or fwisp or DZone are good places to start. eHow and Instructables are general interest sites so the tutorials can cover a very wide range of interests. Do a search for more specialized subject tutorial site. Yahoo Answers and AnswerBag will give plenty of free traffic from quality answers. 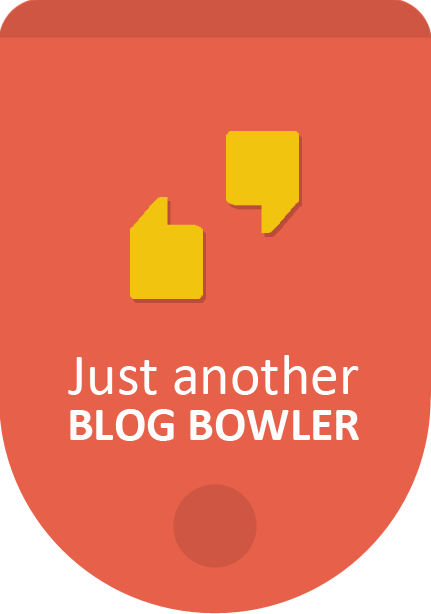 You MUST have diversified sources of blog and web traffic. This is crucial. What is 27 + 28 ?